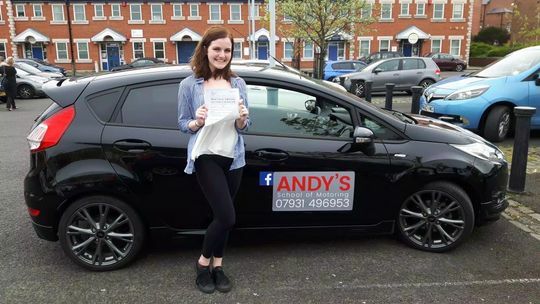 At Andy’s School of Motoring, you will learn to drive in a calm, relaxed, and friendly environment, ensuring that you are confident and safe on the roads. 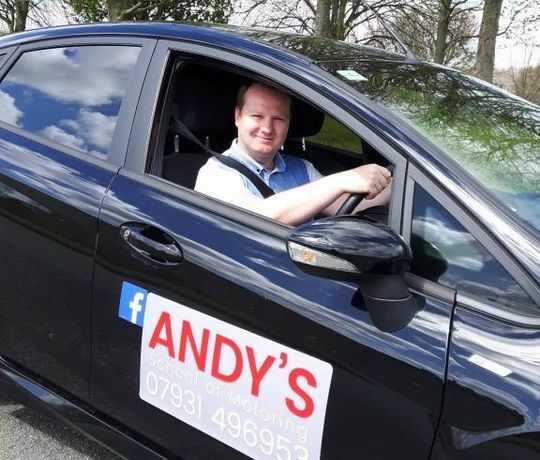 Whether you’re looking to have a refresher lesson, or have no driving experienced at all, Andy is the perfect person to help you. Regardless of what you feel you need to work on, Andy will help you through with completely bespoke lessons that are created to suit your individual needs. As a very flexible instructor, Andy is able to offer evening and weekend appointments, for those with a busy schedule. You will learn to drive in a Ford Fiesta which is well looked after, with regular servicing and valeting, and is fitted with brand new controls. Andy is an approved DVSA driving instructor and has completed all CRB checks. 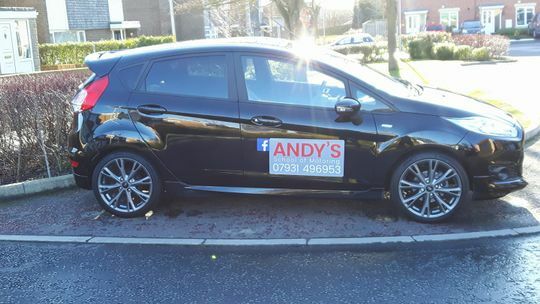 Contact Andy, in Cramlington, Northumberland, to speak to an established driving instructor about your block-booking.